The countdown till bag day has truly begun with just 17 days left in the build season. 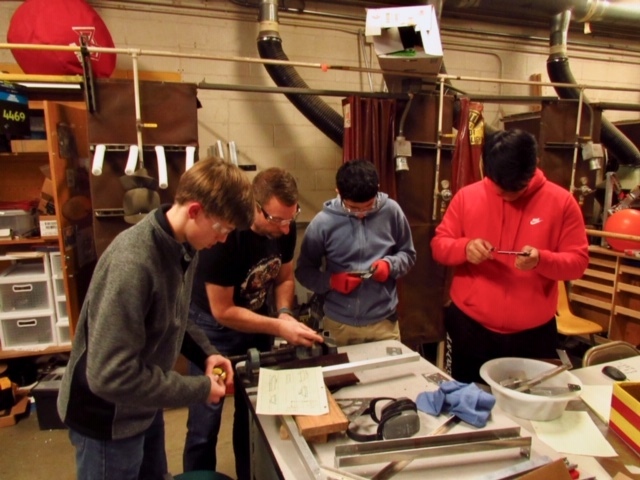 Design and Build have worked closely together in troubleshooting problems that have come up by changing CAD blueprints and polishing design concepts. 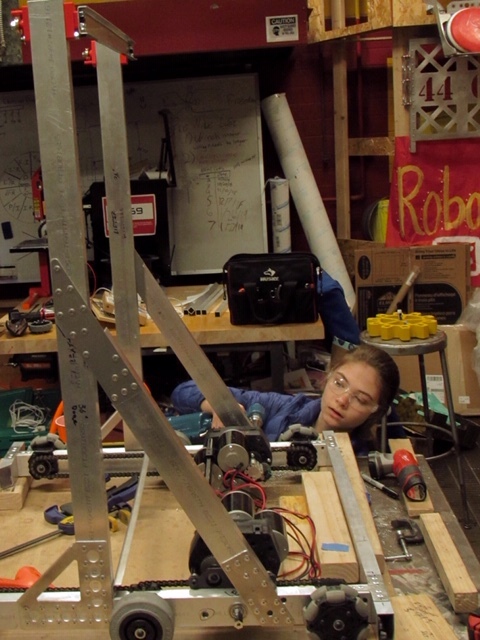 Every day, new brackets were designed, cut out, and riveted to the robot frame to give it additional support. The elevator shaft has been mostly constructed. All that is left to be worked on for is the pulley system and the lateral realignment system, complete with the soon to be finished appendage. 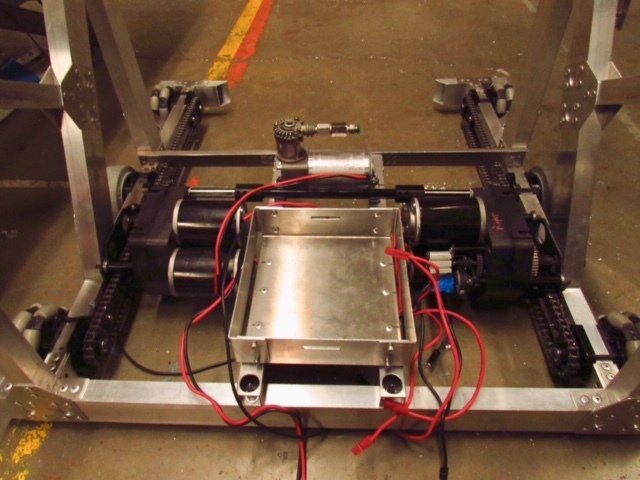 A horizontal battery box was also added to the back of the robot. 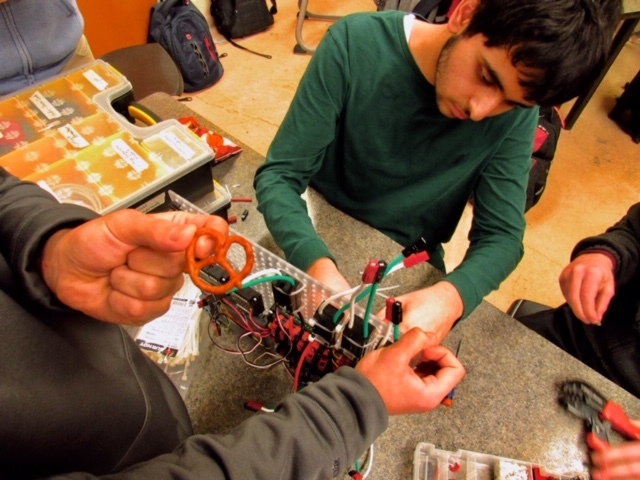 The 3D printer that was being used to print out parts for the elevator pulley system broke down, but thankfully, one of our Mentors, went to go get a new one for the team to finish the process. The programming/electrical team has been able to finish the electrical board for the robot just yesterday in addition to working on code for driving and operations. The business team has been working on creating a storyboard for the pit that the teams started doing in last years season. They have also and have been working on donations and baskets for the annual TJHS auction.